A thriving rural community in the Kettle Moraine Area of Southern Wisconsin, Scenic Farms, Beautiful recreational lake areas and rural subdivisions highlight Town of Richmond. 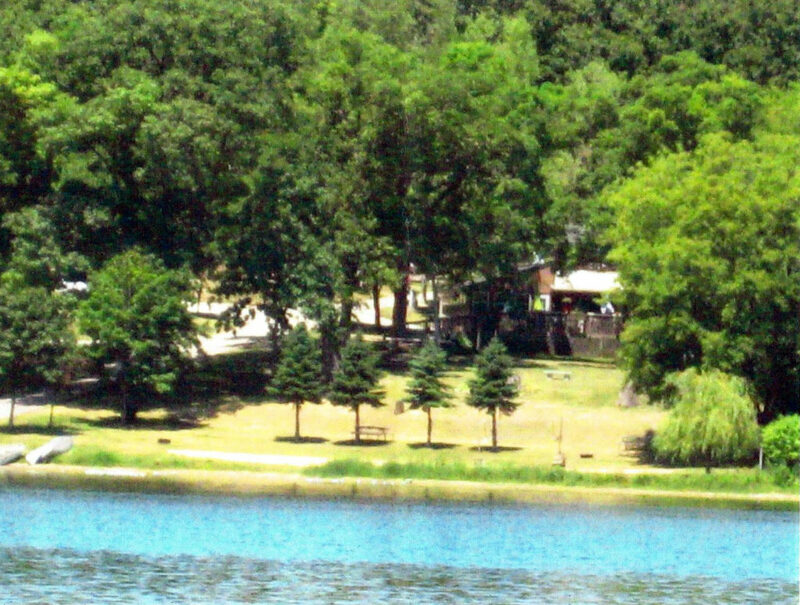 Swimming, Fishing, Hiking and Boating are available on 3 area lakes. Something for everyone can be found close to Richmond. To the North, the nearby city of Whitewater offers convenient shopping, restaurants, medical facilities, and the University of Wisconsin-Whitewater with its wide range of cultural activities. A few miles Southeast is the old circus town of Delavan with its larger than life elephant and giraffe statues in a small park in the center of town. The 100-year-old red brick main street is lined with antique shops and cozy ethnic eating places. Modern-day fast food restaurants and shopping are found at the East end of town. Beautiful Lake Lawn Resort on the shores of Delavan Lake is open year-round. The Annual Meeting of Town Electors is held on the 3rd Tuesday in April at 7:00p.m. in the Town Hall, prior to the regular Town Board meeting. A Budget Hearing and Special Town Meeting are held in late fall. 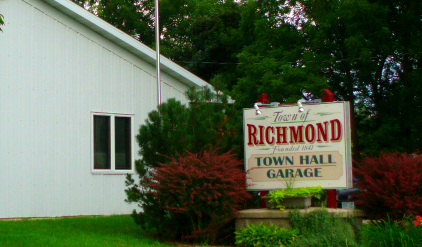 The Richmond Town Board meets on the third Tuesday of each month at 7:00 p.m. in the Town Hall, W9046 County Road A.